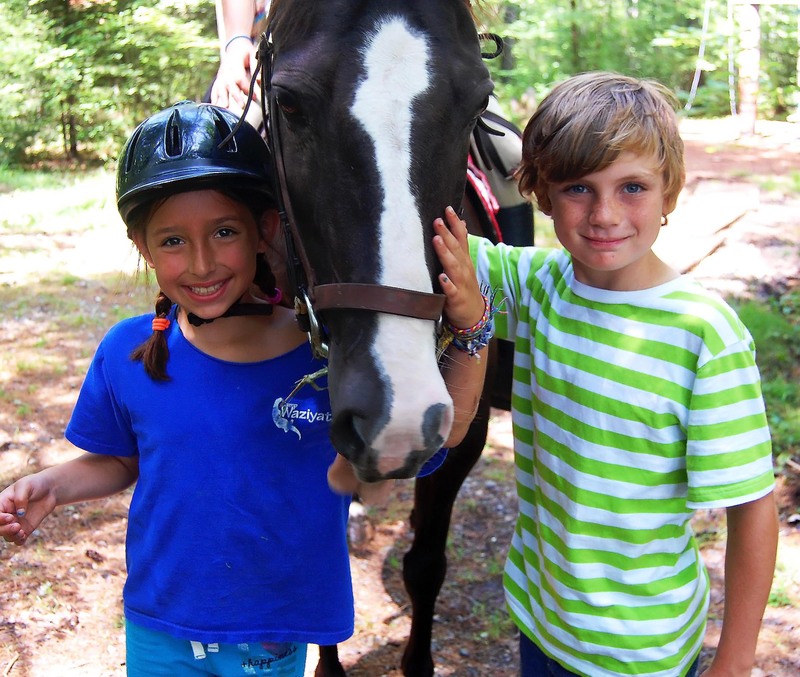 Camp Waziyatah is the Highest Rated Camp in Maine and home of the Disney Channel Show “Bug Juice: My Adventures at Camp”. Why? It’s all about the atmosphere. Wazi has a uniquely kind and welcoming environment with no cliques or groups and no worries about fitting in. It’s an absolute BLAST, where kids make memories and best friends that last a lifetime. 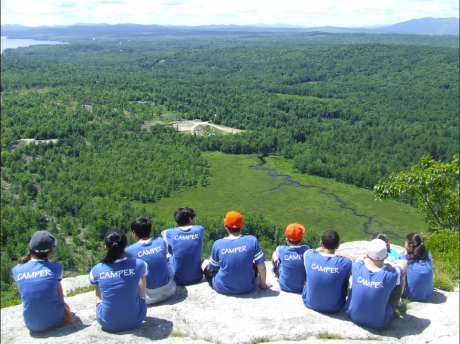 With more than 30 activities in a stunningly beautiful setting, Wazi has 98 years of know-how in being the perfect Maine camp experience. 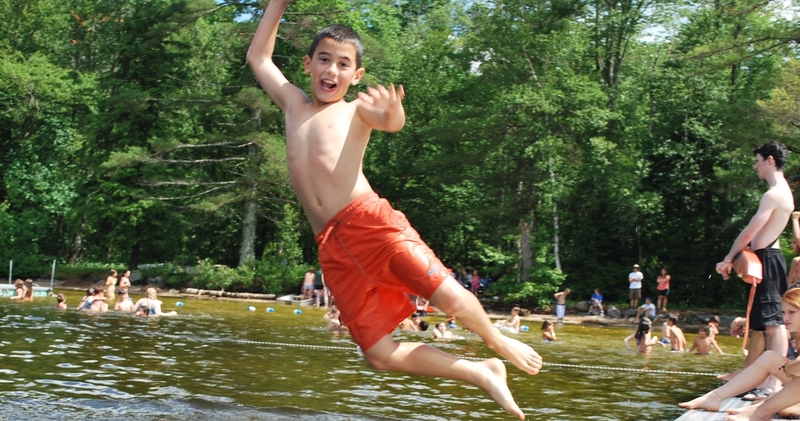 Number ONE rated Maine Summer Camp on campratingz.com! Named one of the TOP 50 Summer Camps in the United States! Why Wazi – Who, what, and why we are. 2, 4,6, and 8 week sessions. Healthy, Delicious Food – Our Chef is a Distinguished Alumni of the Waldorf Astoria! Welcoming Atmosphere with NO cliques! Trip Week and Color War!